Save on Moving Services to or from Honolulu with uShip! Are you in or around Honolulu, HI, and looking for a moving company? Find the best and most affordable movers by using uShip. You get the best price and service because companies that are backed by our feedback system compete for your business. 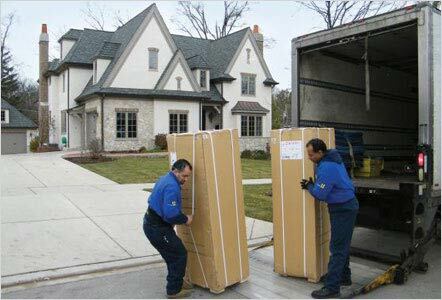 Select from moving services or freight movers that best fit your needs. Empty space in carriers' trucks means they bid to fill that space at a discounted rate. Using uShip can give you the peace of mind you need for your Honolulu, HI, move by helping you find a safe and secure moving company.